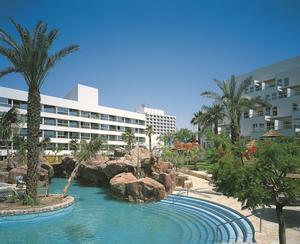 The Royal Garden Eilat hotel is well suitable for families, kids and friends. All water surrounded, many kids and adults activities, shopping experience and many more fun relaxation. Outside our suites you will find a wonderful water park – one of a kind includes waterfalls, lakes, tropical greenery, pools and more. 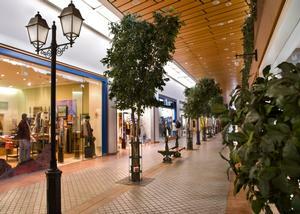 The “Le Boulevard” is the exquisite hotels shopping area. As the chiledren have non stop fun at day all adults are invited at evening to enjoy the “WOW” a Las Vegas style show. The main dining room offers all visitors a marvelous experience of the hotels chef cooking in front of all at the center of the room per request. Café Boulevard offers a dairy coofee shop, “Ranch House Bar Burger “ offers a large selection of excellent aged meat, salades and drinks. All suite Royal Garden hotel offers all visitors fully equipped suites suitable for families, some suite have a direct exit to the huge water park of the hotel. All rooms are equipped with a kitchenette. 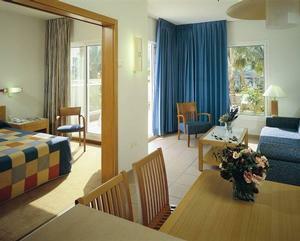 The Royal Garden Hotel is located at the northern shore hotel area of Eilat. Isrotel shuttle bus waits for hotel guests at the airport immediately after every landing, service is complimentary.